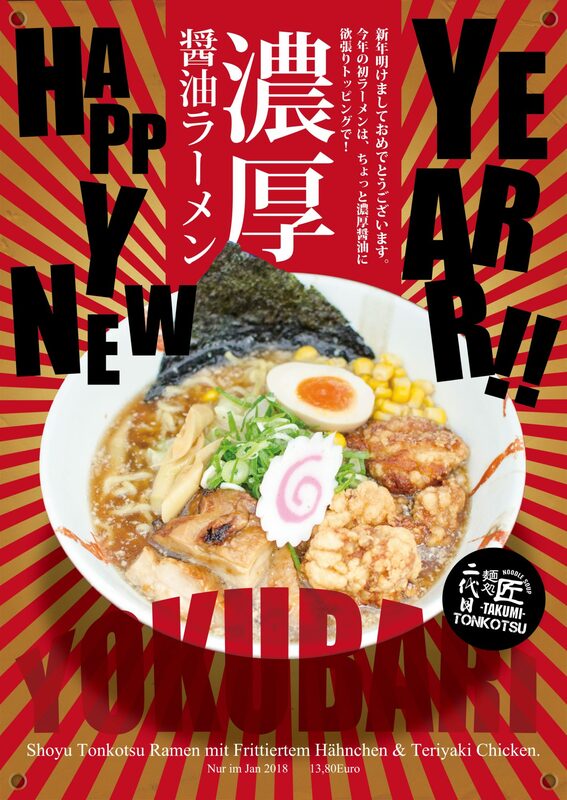 Konnichiwa, dear guests. 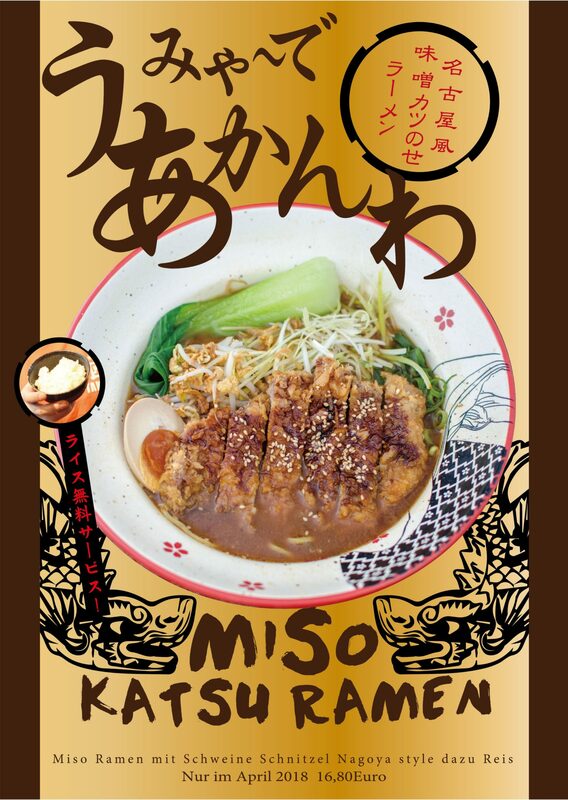 We invite you to join us on a culinary adventure through Japanese cuisine. 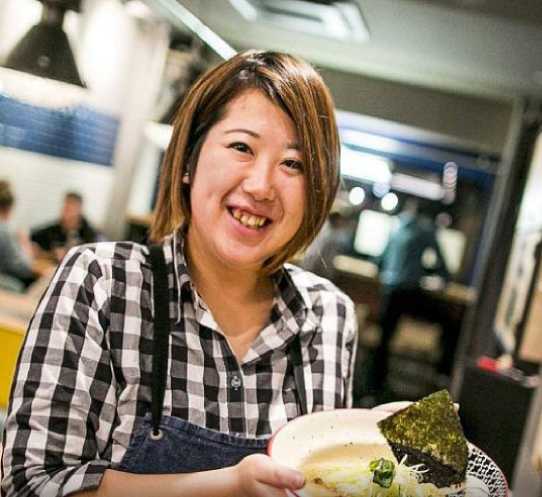 In our restaurants, we serve traditional dishes that our kitchen teams freshly prepare for you with tons of passion. 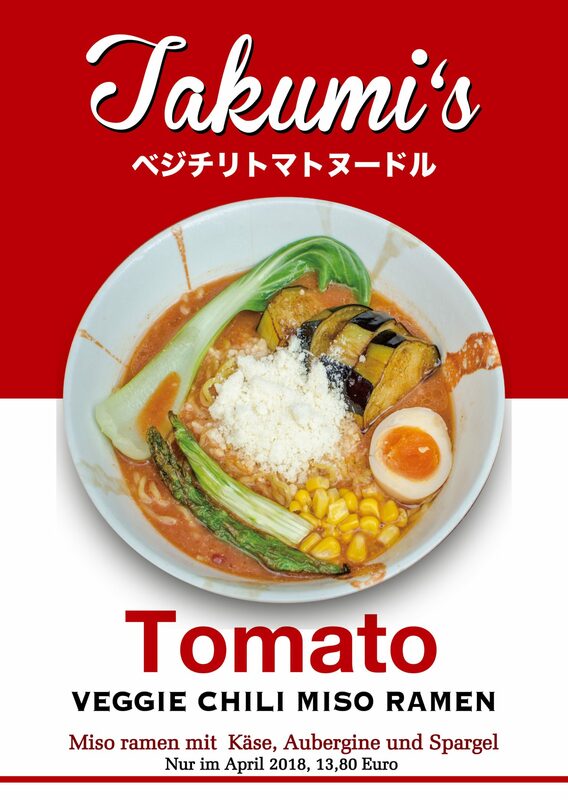 For an authentic taste experience, we source only original products, such as our spices or the noodles for our national dish ramen, directly from Japan. 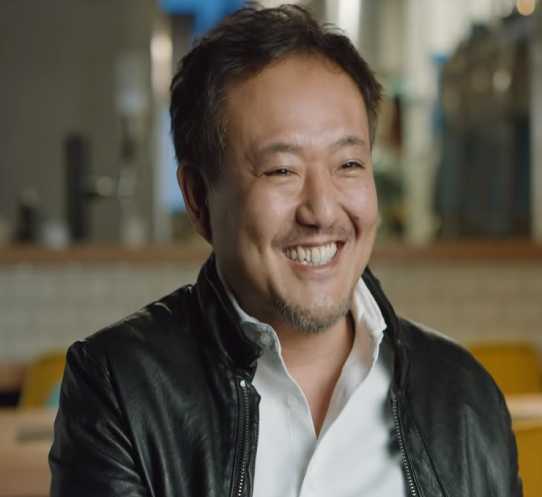 The philosophy of our restaurants is to make every single guest happy with our food and to have everyone leave with a smile on their face. With this goal in mind, every day we refine our work to make our food even better. 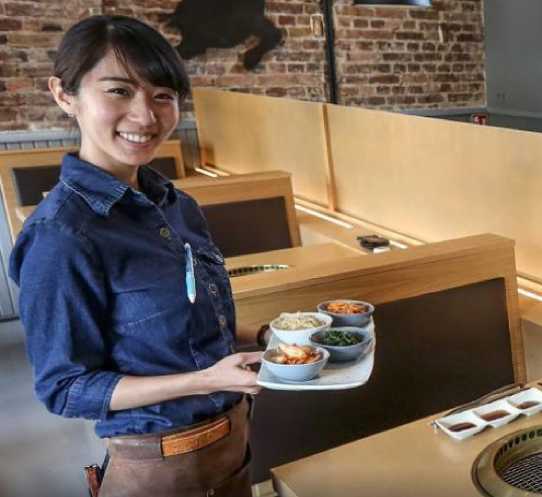 Of course, we also want to be remembered for our friendly service and the pleasant atmosphere in all of our restaurants. 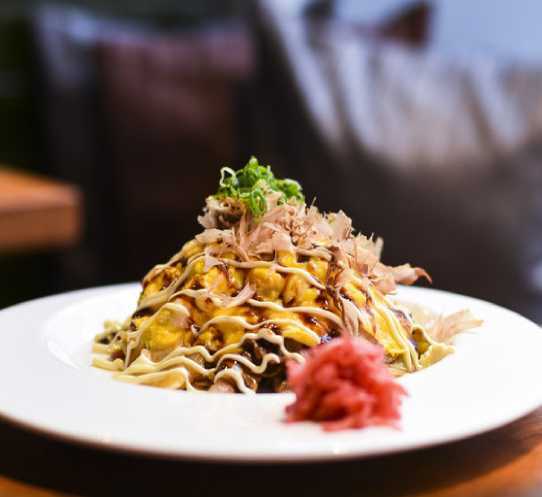 Each of our restaurants is therefore designed with great attention to detail in order to create an atmosphere in which you feel completely comfortable and welcome. 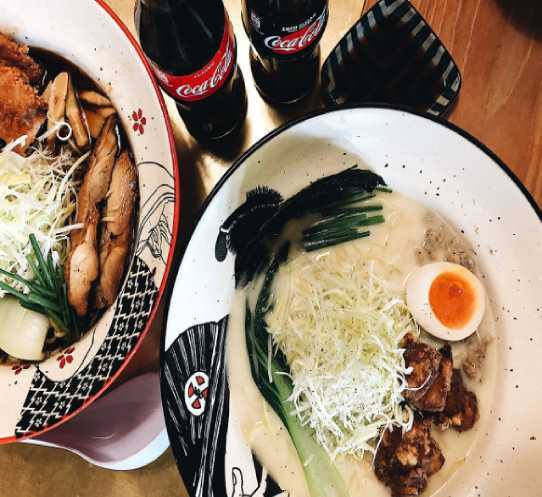 Our wish: a store filled with satisfied customers that feel like dining in a different country, with lots of laughter and delicious food. 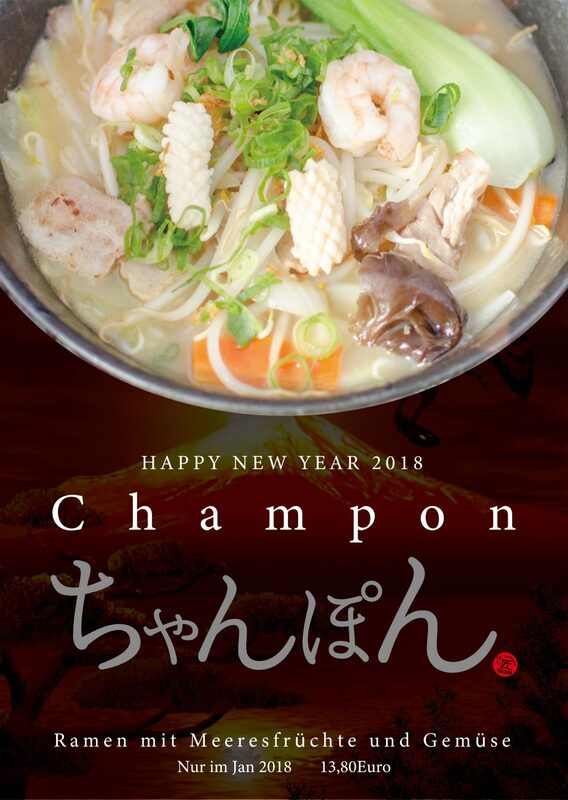 We are happy to see you at one of our restaurants. 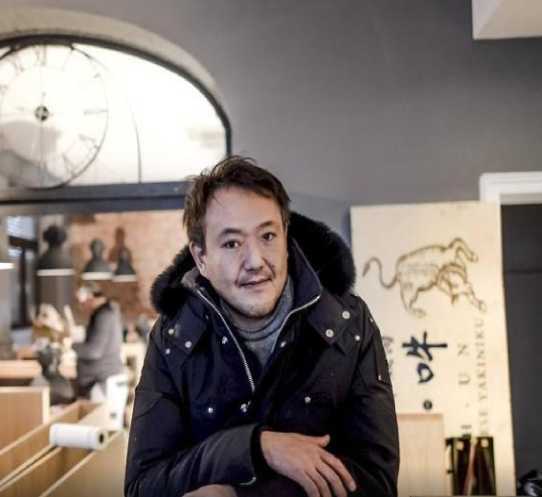 Everything started in 2001 when manager Haruhiko Saeko establishes the company Brickny Europe GmbH and take over the Kushitei of Tokyo, our first restaurant in Düsseldorf’s Immermannstraße. 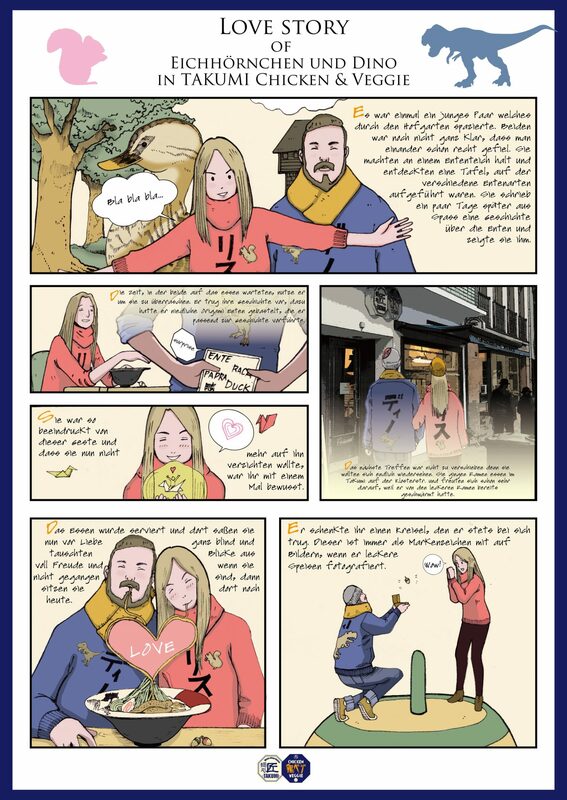 In September 2003 we will open Café Relax right next door. 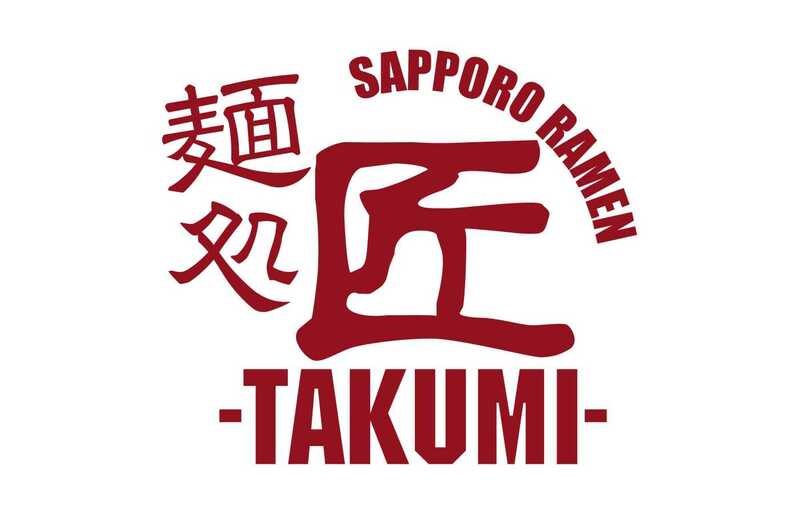 Since January 2007, the Ramen restaurant Takumi enriches the Brickny Europe family. 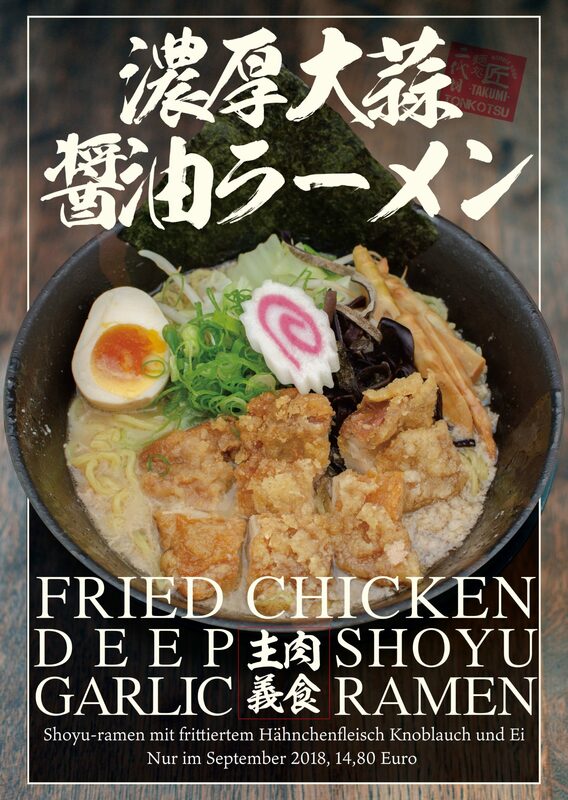 As the Café Relax and the Kushitei of Tokyo are bursting at the seams, the Café Relax moves next to Takumi and the Kushitei of Tokyo enlarges. 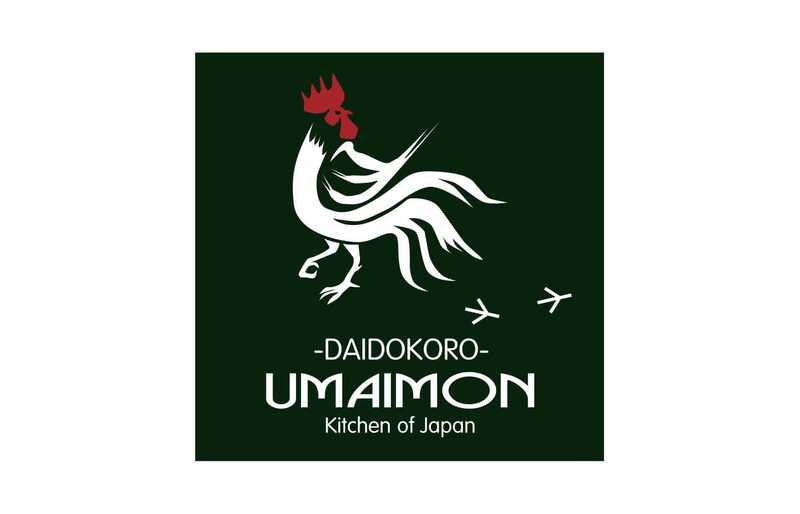 In July 2012, a new restaurant is added: the chicken restaurant Daidokoro Umaimon in Düsseldorf’s Oberkassel district. 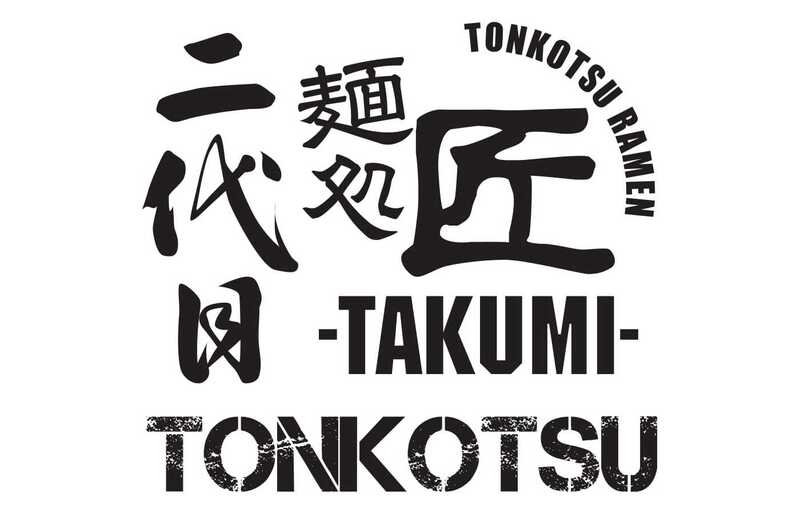 In December 2012, we open another Takumi restaurant: the Takumi 2nd Tonkotsu. 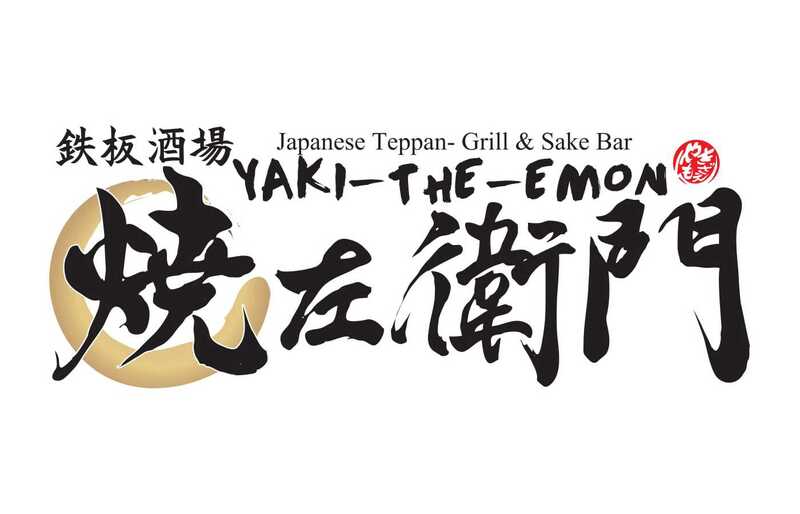 Our Brickny family is growing: Grill & Sake Bar Yaki-The-Emon is inaugurated in June 2015. 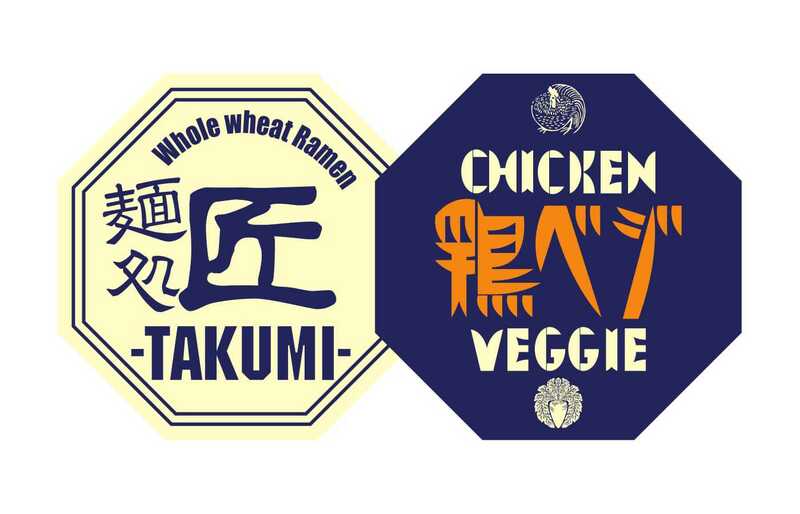 In October 2017, the third Takumi opens its doors: Takumi 3rd Chicken & Veggie. 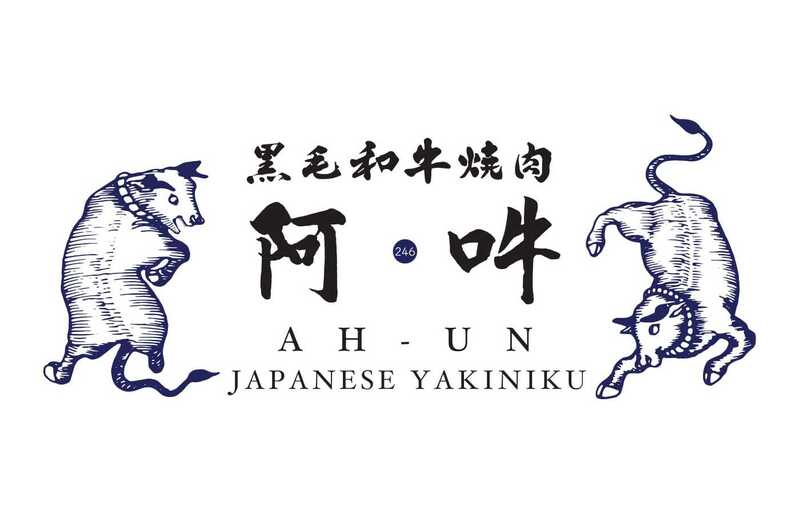 Only two months later, in December 2017, we celebrate the opening of our BBQ restaurant Japanese Yakiniku Ah-Un. 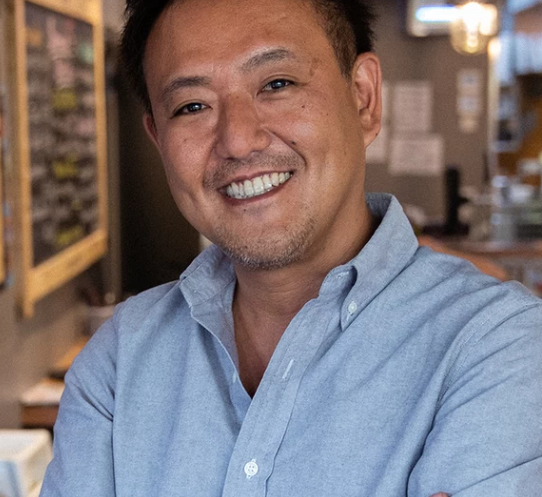 In May 2018, Café Relax is undergoing a major transformation. 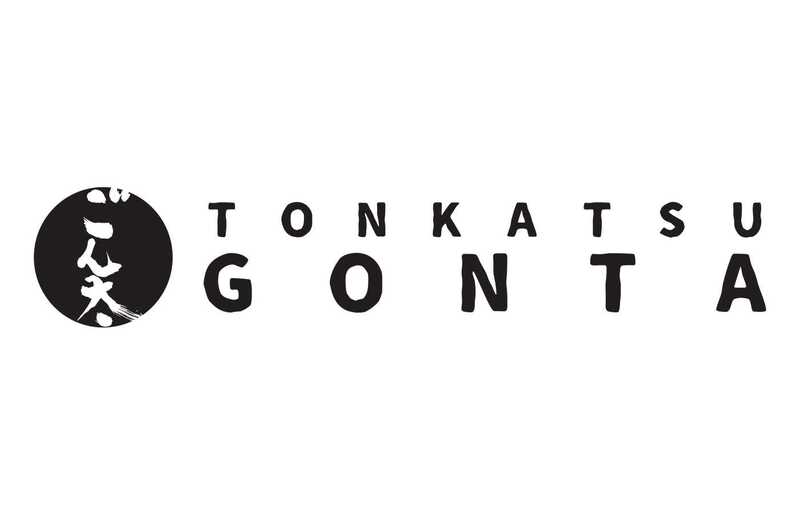 It is now called Tonkatsu Gonta by Café Relax. 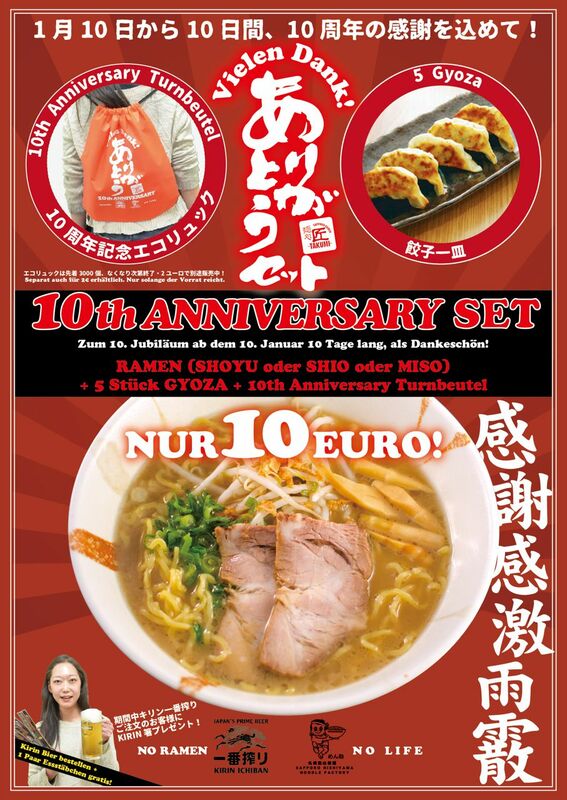 Since 2016, Brickny Europe operates an export trade for Japanese food called the Takumi Food Service GmbH. 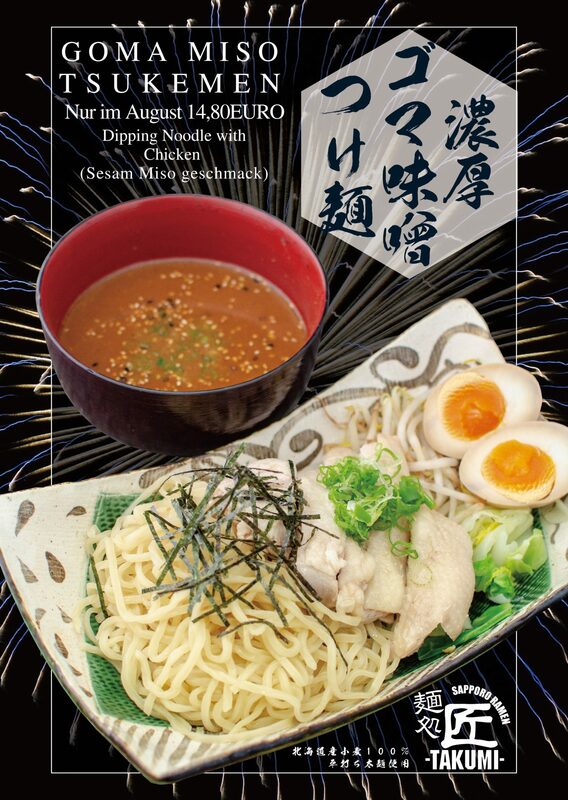 Within Europe, we export original Takumi noodles and special Japanese spice blends among many other things. 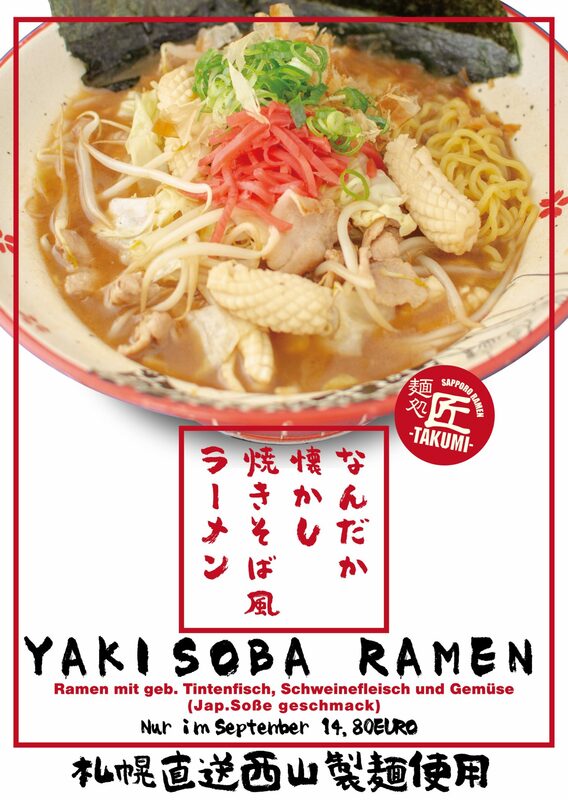 In addition, we import numerous products from Nishiyama Seimen, one of the most popular noodle manufacturers in the Hokkaido region. 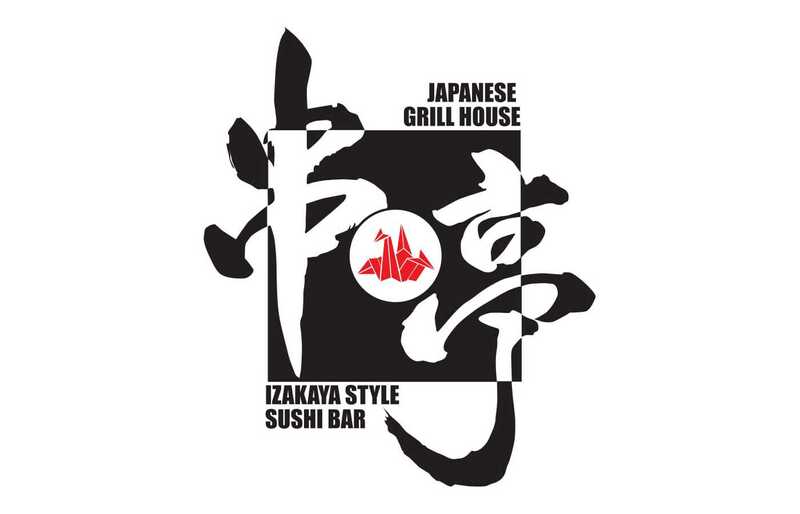 Our customers are mainly Japanese and Asian restaurateurs.